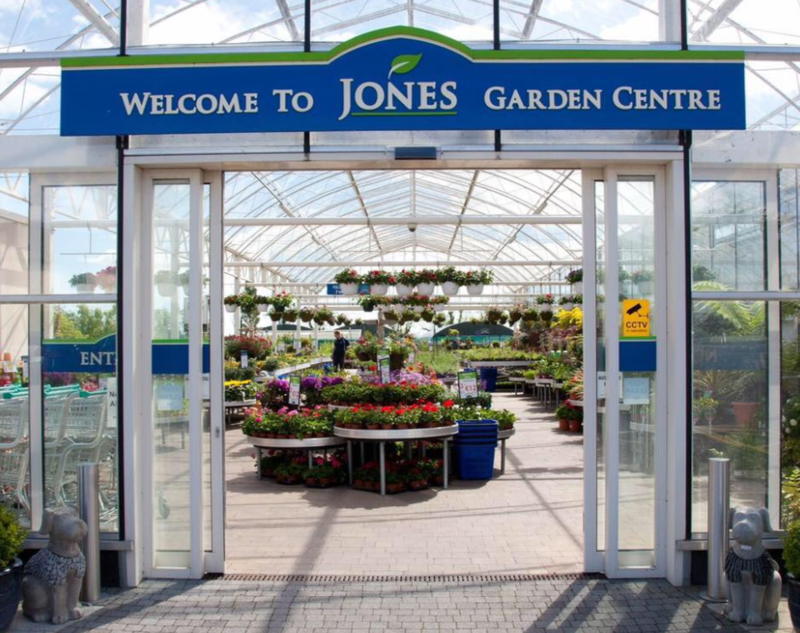 At Jones Garden Centre we aim to provide the highest level of customer service for our customer’s young and old as well as our passing trade. We are conveniently located just off Exit 4 of the M1, once you make it to us we will take it from there. 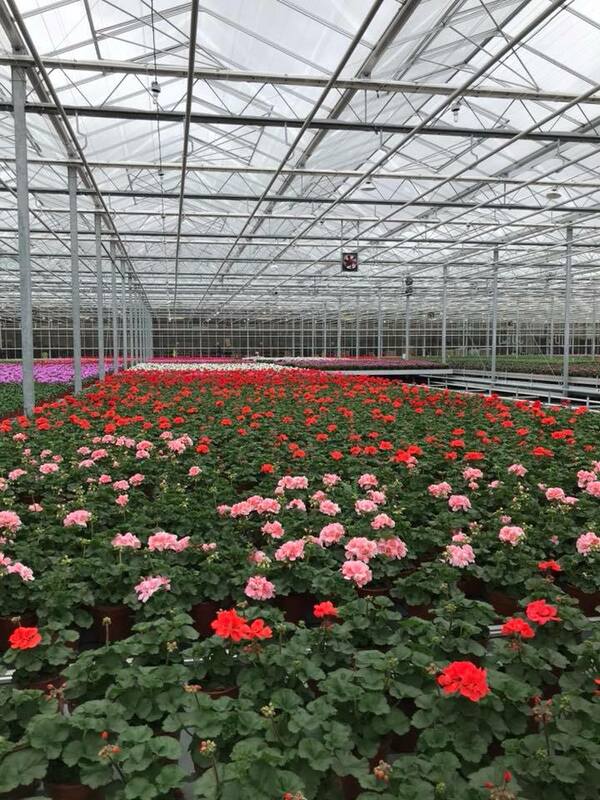 In 1994 Jones Garden Centre opened and provided yet another service to North County Dublin from the yard in Ballymadrough, Donabate. Today a modern Climate Controlled Glasshouse and the plant area of 3000m² stands on the same site of the original fruit farmyard.